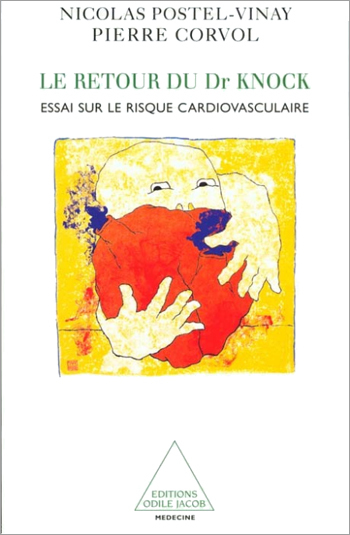 This book reflects upon and reviews current medical practice in the field of cardiovascular disease. Yet despite highly effective treatment  diagnosis, medication, health maintenance  cardiovascular disease remains the major killer in developed countries. The explanation is perhaps that it is a silent disease and its detection is often so invasive that the authors are led to ask the question, Whats preferable: to be ill and not know it or anxiety-ridden and in good health? Before the invention of the blood-pressure metre, cardiovascular diseases remained undetected  and no one complained of them. The treatment of cardiovascular diseases is a victory for a certain form of mechanised medicine that relies totally on instruments; it is thus accurate but dehumanised. The information provided here offers doctors and patients the necessary information to reflect on this dilemma. Professor of Medicine Pierre Corvol teaches experimental medicine at the Collège de France and is a member of the Académie des Sciences. Nicolas Postel-Vinay is a cardiologist and the president of Imothep.